Snips was created with a single goal: to use data to solve real, everyday problems. One of the most pressing problems of today is having the abundance of programming and technology, but real scarcity of time. Because technology is not smart enough to understand your context and aid you proactively, most of your interactions with it end up being noise or friction. At Snips, we aim to change that. We leverage the power of AI in hopes of finding the right balance between all of our connected devices competing for our attention and the very little free time we have for ourselves and ones we love. 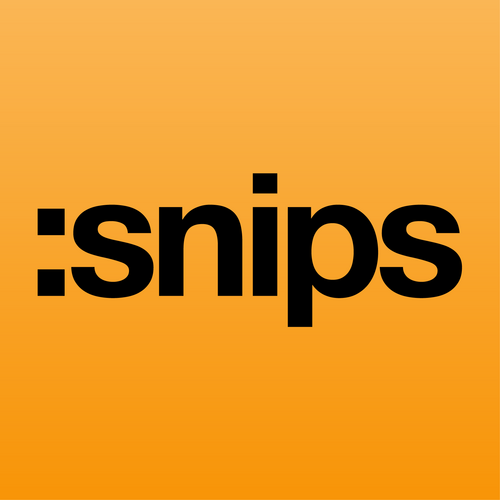 By putting an AI in every connected device, Snips will make technology disappear in the background, so that it only appears when needed. We believe integrity is at the core of who we are and that is why all of our work is done 100% privacy by design approach. For us, privacy is not a bargain, it’s a fundamental human right.